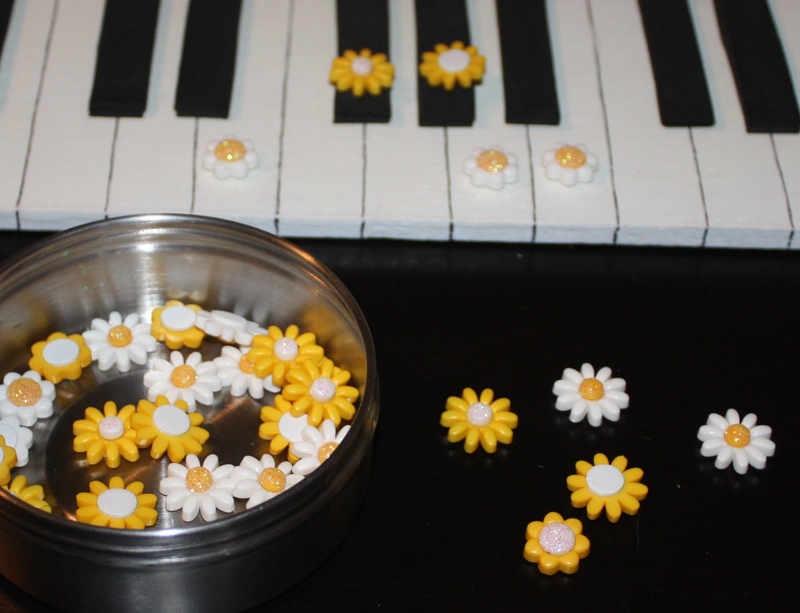 My favorite summertime piano key toppers! Some cool shades, a few tasty popsicles, and some totally awesome flip flops! Don’t you just hate it when you can’t explain the enharmonics of B major and C-flat major?? I know! me, too! 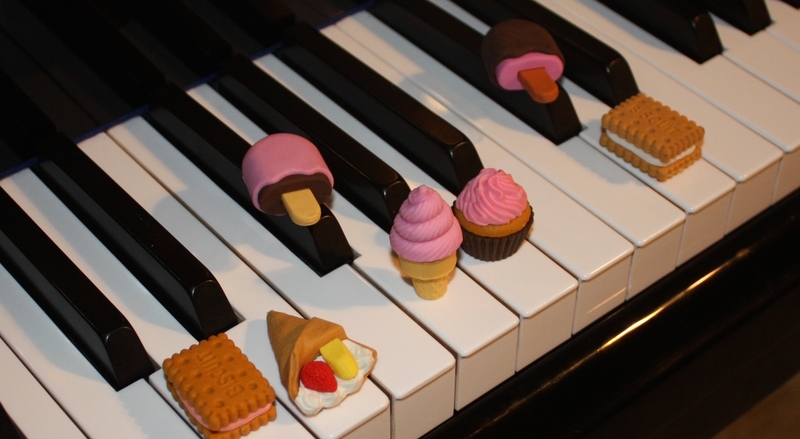 A very yummy D major scale!…what’s that thing on E? 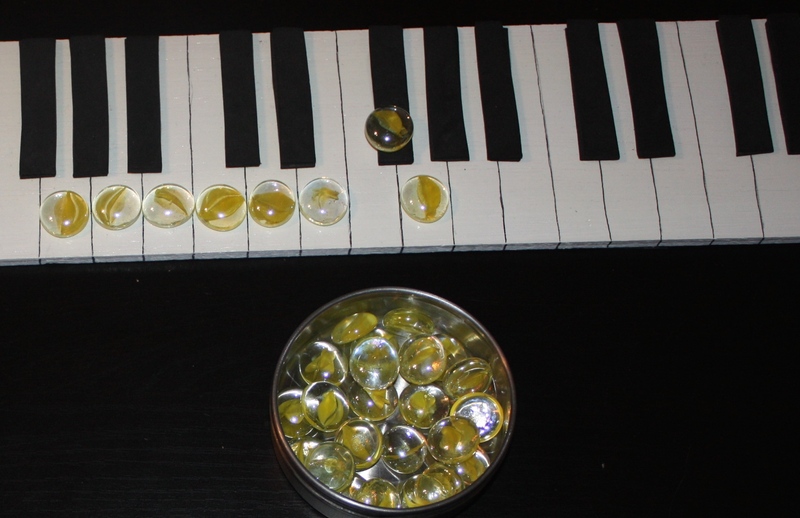 A bright and sunny G major scale! A very happy E major five finger scale!